Class 55 kicked off their graduation with a show-stopping runway show featuring laser beams, a glittering silver backdrop, and a dramatic entrance from each of their models. After the runway presentation, a collaborative thank you speech from the students to their teachers, family & each other made for a heartwarming introduction. For their theme, the students each chose a texture word to embody for their model. 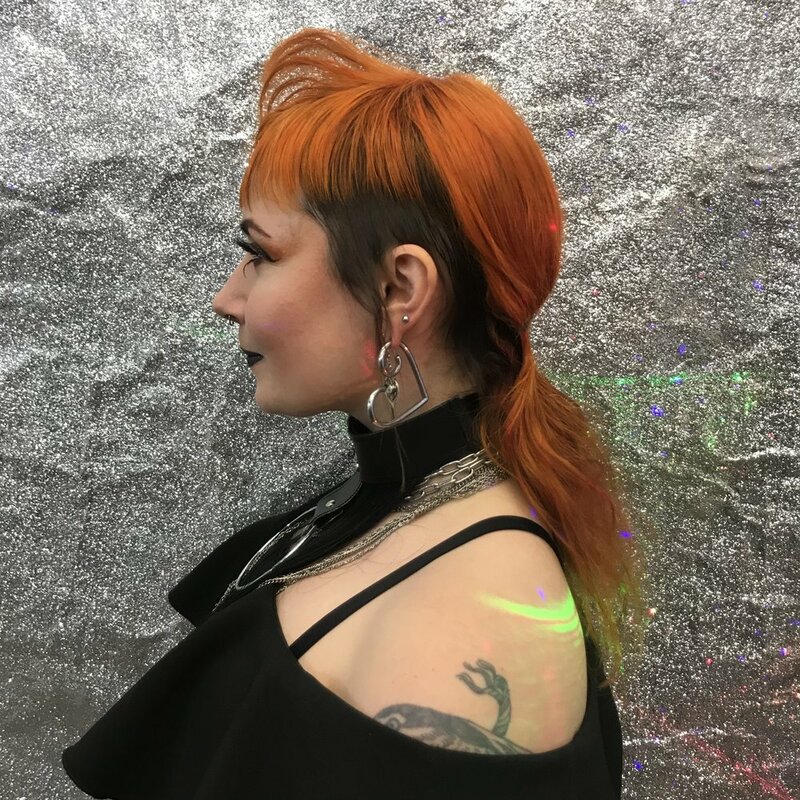 The looks ranged from sleek polish to tumbling waves to regal curls. Check out some of the images below. "It was an absolute pleasure to have the privilege of being class 55’s main educator. 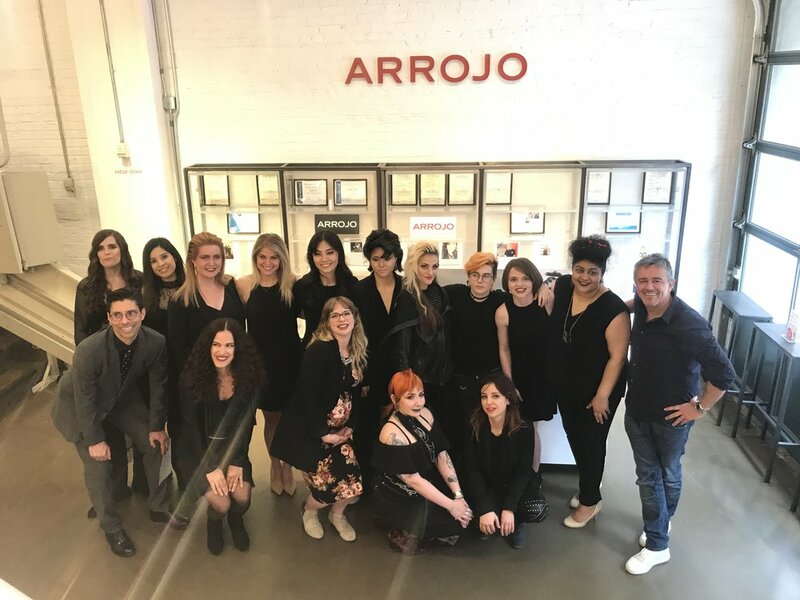 To see their commitment to learning the craft of hairdressing and collaboration on their graduation presentation was truly beautiful. I am grateful to have been a part of their process and can’t wait to see the amazing work I know they will produce in the future. Congratulations to class 55, your futures will be bright, says main educator, Megan. Congrats to our graduating class 55. Here’s to a career full of success in your future!